Valentine's Day Shirts: Spread the Love! Valentine’s Day Shirts are the new dozen red roses. Sure, you could buy a heart-shaped box of chocolate. You could even make reservations at the fanciest restaurant in town. 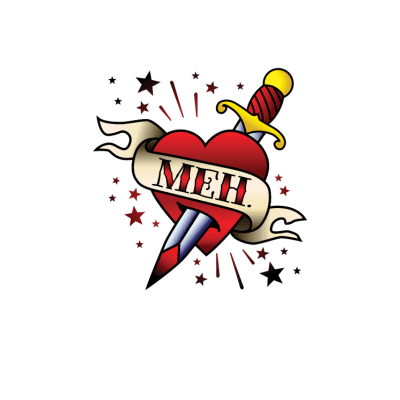 What is the difference between those tired old traditions and a funny Valentine’s Day t-shirt? While chocolates are eaten then gone, flowers appreciated for a few days then dead… a t-shirt lasts for years and years. Get your partner a constant reminder of your love! When most people think Valentine’s Day, they think chocolate, roses, intimate moments and romantic dinners by candlelight. 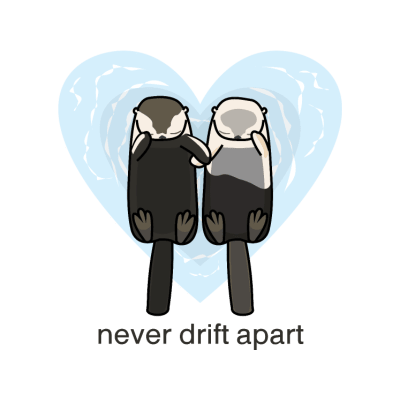 We’ll all that’s about to change: Spreadshirt’s Valentine’s Day t-shirts are about to change the Valentine’s Day game on its head. With couples’ t-shirts, love t-shirts and Valentine’s Day Shirts, you can be the one firing Cupid’s arrow straight at your lover’s heart. Dress up your Valentine in something new this year and give our Valentine’s Day t-shirt designs a go. You’ll love them! Whether you spend Valentine’s Day going out to dinner, watching movies, or at a nightclub, make sure you spend your date in style. 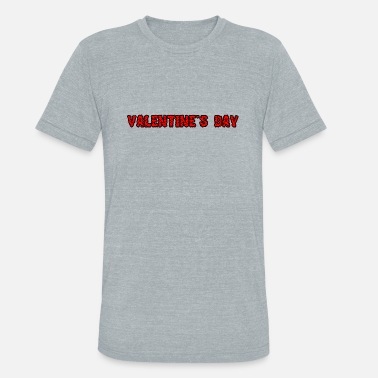 Show up with a stuffed teddy bear, a candy bouquet, and a Valentine’s Day shirt from Spreadshirt.com. We have cool, cute styles that are sure to impress your boyfriend or girlfriend. 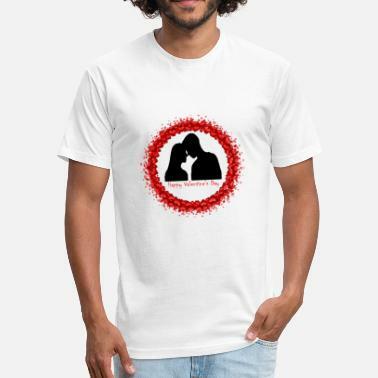 Spreadshirt’s casual hoodies, shirts, and apparel with unique graphics & designs make a romantic statement. Browse out Valentine’s Day Shirts now and get your outfit ready! Valentine’s Day gifts for her and for him…and not only! 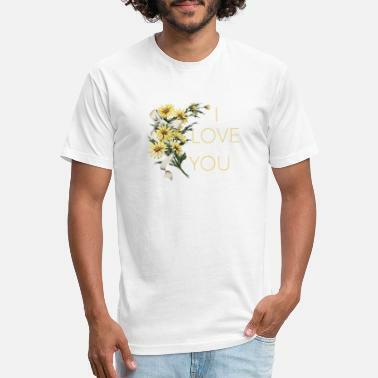 If you are looking for Valentine’s Day gift ideas that don’t include jewelry, decorate your lover’s body with a cute Valentine shirt from Spreadshirt. We also have unisex clothing options that are perfect for men, women, boys and girls, we even have Valentine shirts for toddlers. 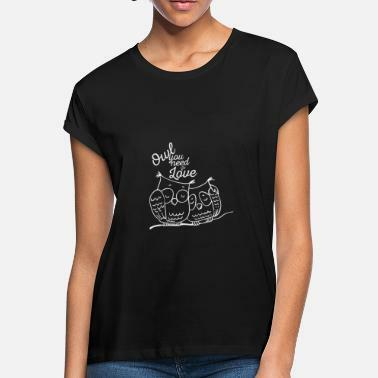 Of course, we all want to receive an e-card or valentine card from the person we admire on this special day, but how great is to receive a creative and unique t-shirt?! Whether you are working the kissing booth at a festival, or spending the night cashing in your hotel package coupon, make sure your garment makes a statement of love. 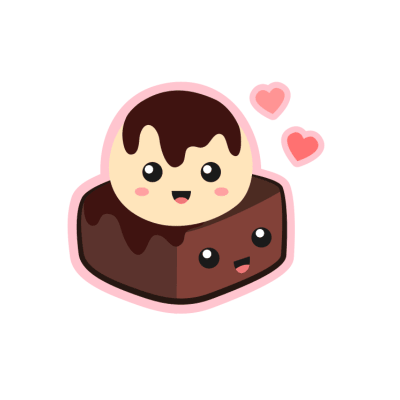 Check out our Marketplace and get your Valentine’s Day shirts now!